This knife won’t leave you hanging in the field. When enemies are breathing down your neck this Crawford-designed tactical knife has you covered. A versatile, molle-compatible sheath lets you draw the black, corrosion-resistant coated spear point blade fast. A handle wrapped with survival paracord gives you help in hand. The quick release on the lanyard will prevent you from getting wrapped up. With this knife, protection won’t go M.I.A. 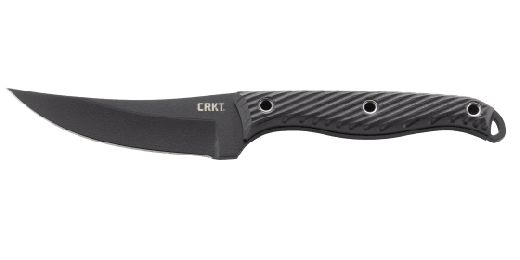 When enemies are breathing down your neck, this Crawford-designed tactical knife has you covered. A versatile, molle-compatible sheath lets you draw the black, corrosion-resistant coated spear point blade fast. A handle wrapped with survival paracord gives you help in hand. The quick release on the lanyard will prevent you from getting wrapped up. With this knife, protection won’t go M.I.A. 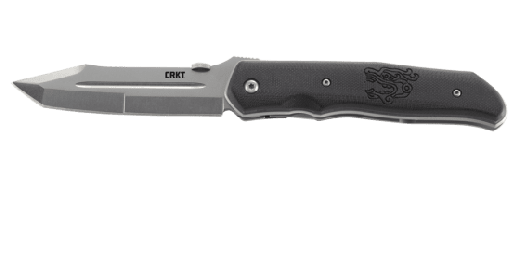 The Thunder Strike™ from Pat & Wes Crawford of West Memphis, Arkansas, is a mission-ready, lightweight fixed blade tactical knife that’s able to cut through anything. 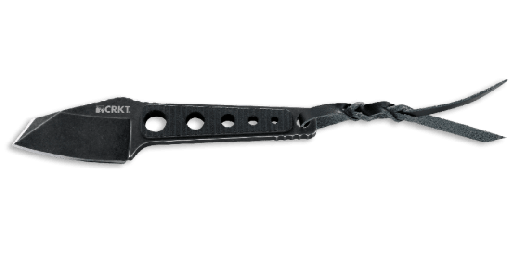 Its corrosion-resistant modified drop point blade is big enough to do most any cutting job, but small enough to be easily concealed. And friction grooves on the spine provide a sure grip when you’re doing detail work, or need it for protection. The Thunder Strike™ also saves your bacon in survival situations. A paracord wrapped handle is ideal out in the field for any emergency lashing and tying duties or if you need to fashion a tourniquet in a pinch. Every part of this knife is dialed in, all the way down to how you carry it. The molle-compatible sheath puts it easily at the ready, or you can wear it around your neck—you’ll find it comes with a quick release on the lanyard to prevent you from getting wrapped up in the line of duty. When you need a strong lightweight neck knife that’ll do the job as if your life depended on it, the Thunder Strike™ is your cord-wrapped wingman. The Crawfords know what it’s like to combine old world traditions with new features. Pat, a Knifemakers’ Guild member since 1973, has been a pioneer in the combat folder genre, and was one of the first to use titanium and skeletonize his frames and handles. 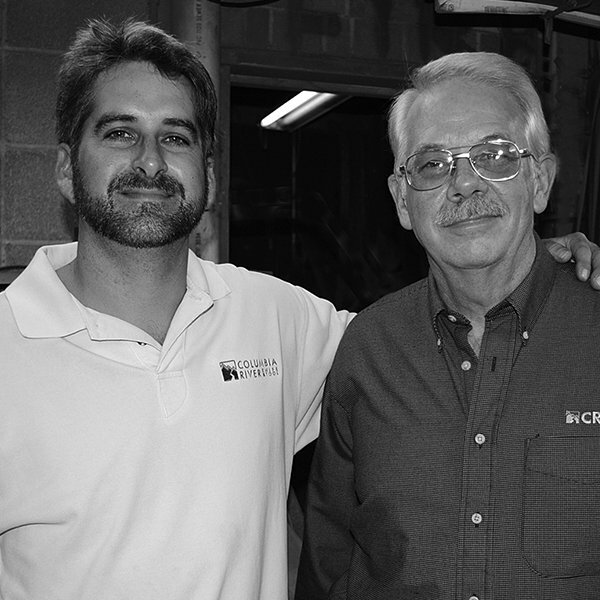 Wes, his son, has helped integrate exotic field materials including wood, ivory, and stag horn, into their offerings. They’re famous for the CRKT® Triumph N.E.C.K.™— and for pushing each other.